Are you a morning person? 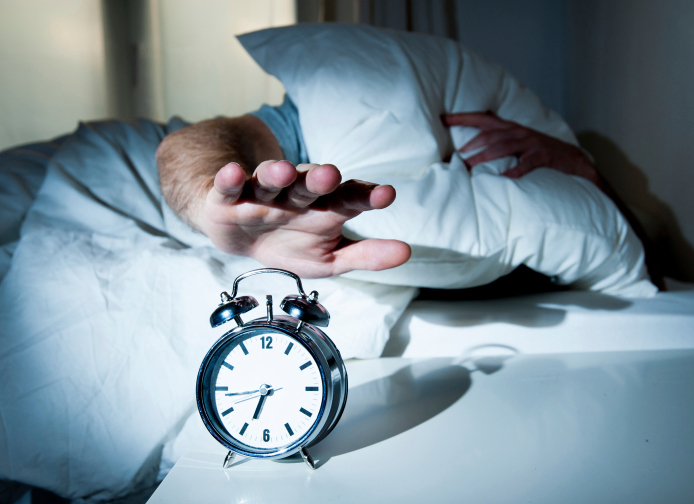 If your answer is no, the results of a new study from the University of Washington’s Foster School of Business might make you think twice about hitting that snooze button. It turns out that managers have an inherent “morning bias” where they see employees who start the workday earlier as being more conscientious and better workers. When Does Morning Bias Start? If you have the reaction that you, as a manager, would never display such poor judgement, think again. The research found that this bias isn’t something we necessarily learn as we become managers—it might be an inherent preference towards earlier workers. How Can You Stop Morning Bias? While the researchers who conducted this study suggested that employees with flexible schedules should shift their hours earlier, rather than later, to account for morning bias, we think that’s a short-sighted approach. Of course, you don’t want your career to be affected by your manager’s morning bias, but you also want to work the hours that work best for you. So, what can you do? Encourage flexible schedules at your workplace. As more people adopt flexible schedules, morning bias will go away. The study found that “bosses who preferred to work later hours themselves were less inclined to display this morning bias.” So if your manager or team aren’t working flexible schedules yet, it might be time to propose these arrangements for company-wide use. Be communicative no matter your hours. If you’re worried that morning bias might affect your perceived performance, communicate with your boss regularly about your day-to-day work, long-term goals, and progress. By maintaining regular contact, you won’t give your manager the chance to develop a bias against your later work hours. Have a talk about morning bias. Be open and honest with your boss. If you work later hours than everyone else, let your boss know that you appreciate the flexible work options and will absolutely not let it affect your performance. You can even mention that you’ve heard of the phenomenon of “morning bias” and want to make sure that he or she doesn’t have any concerns about your performance or commitment to the job. Workplace flexibility is still (sadly) the exception, not the rule, and until that changes, odd perceptions about flexible workers, like morning bias, are just part of the landscape. The important thing for you to do is work through it, rather than giving up and adjusting your hours back. Because we need more people, not fewer, to opt for work flexibility, we need to fight to get it, and then fight to keep it. As flexible work options become increasingly accepted, we’ll see fewer stigmas and misperceptions about flexible workers in the workplace.